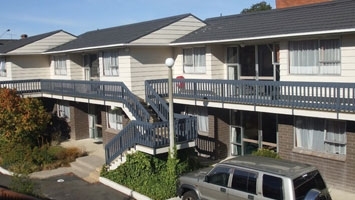 Welcome to Cumberland Motel in Dunedin – we provide affordable self-contained accommodation ideal for family and group accommodation. All our units are well-equipped with full kitchen facilities and spacious living areas. The underfloor heating makes for a warm stay in winter and there is plenty of sunshine in summer – all our units are north-facing. 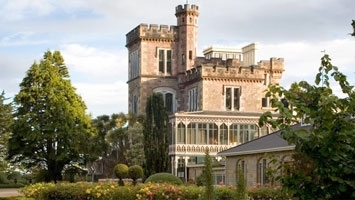 Located in Dunedin, Cumberland Motel is the gateway to Otago Peninsula's unique wildlife and heritage experience. 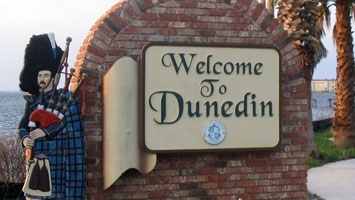 We encourage you to get out and about and really enjoy your stay in Otago, Southland and Southern Lakes.